www.Terrorizer.com - View topic - GLAUKOM SYNOD - Macabre remixes Out now! 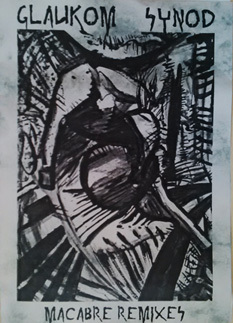 Accelerated reggae blastomania, 4-bits lofi cyber grind gutturalism... And more. 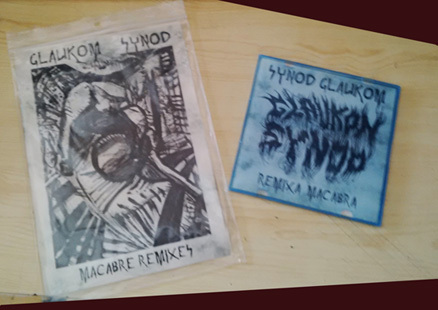 Re: GLAUKOM SYNOD - Macabre remixes Out now!